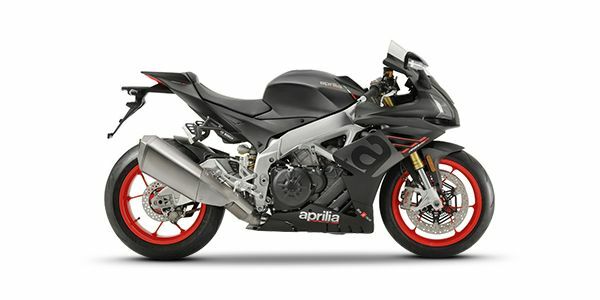 The estimated price of Aprilia 2019 RSV4 is Rs. 22.00 lakh. The on road price for 2019 RSV4 is not available right now.